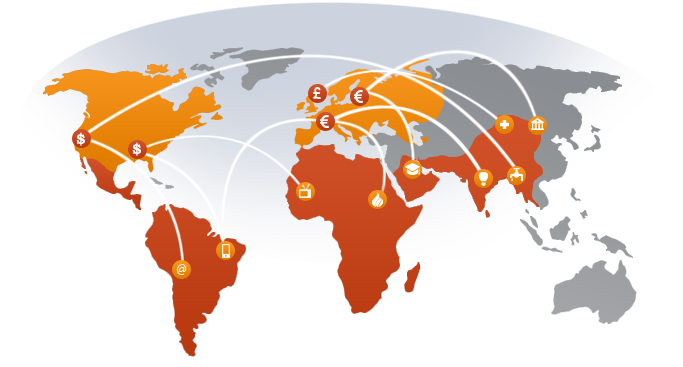 Our payments infrastructure connects directly to local utility companies and mobile money across the globe. This enables Millions of migrants to pay for bills, products and services for their families worldwide in real-time and safely at low costs. Q-lipay helps financial institutions and money transfer operators offer bill payment and mobile money value added services to their customers. 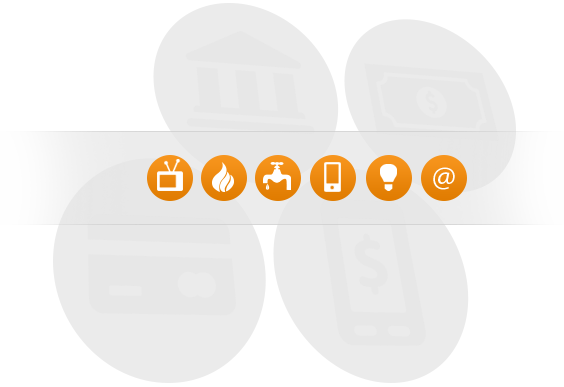 Customers use their trusted channels and local payment schemes to pay for bills, goods and services in their home countries. 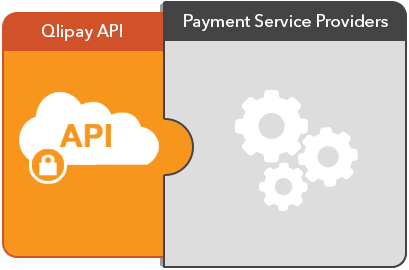 Q-lipay provides a single point of access via a simple API that is easy to integrate with Payment Service Providers and therefore enables direct real-time payments for billions of payable bills, goods and services. © 2016 - 2018 Q-lipay GmbH. All rights reserved.